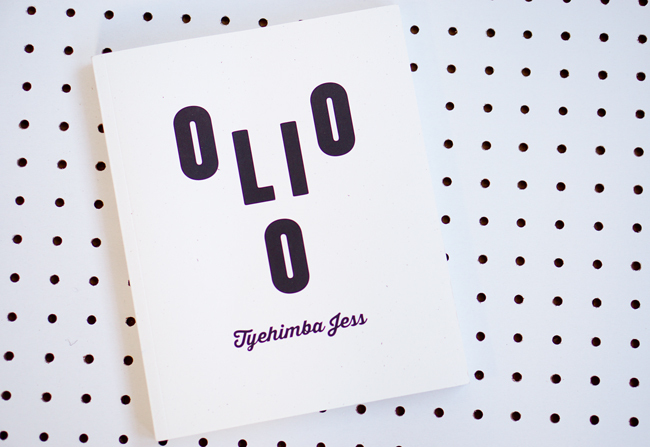 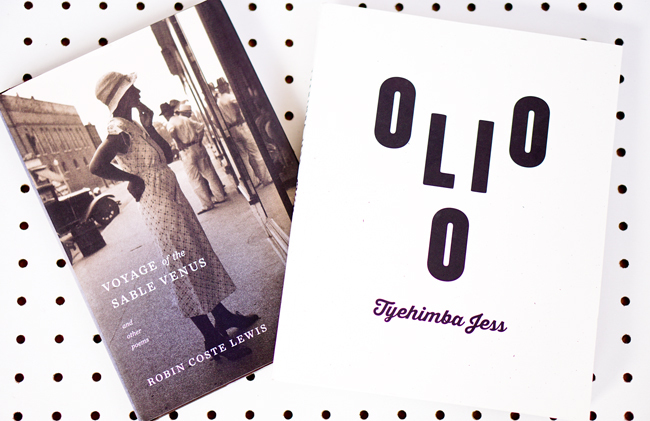 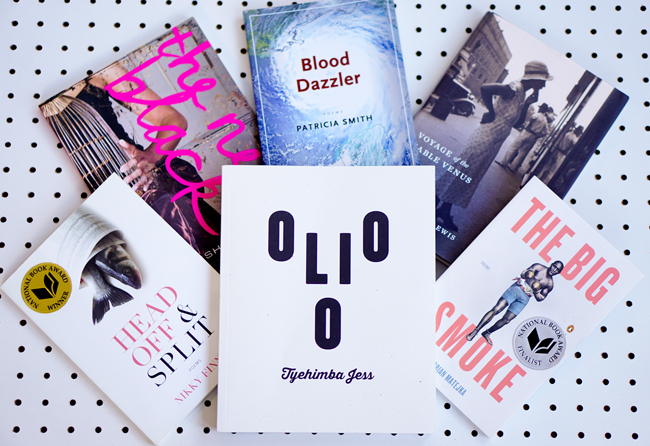 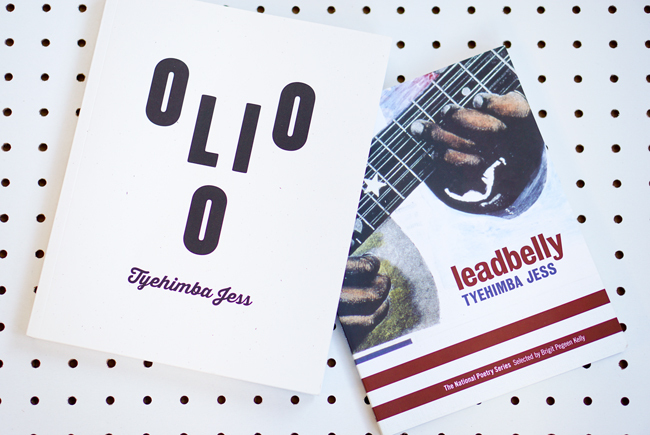 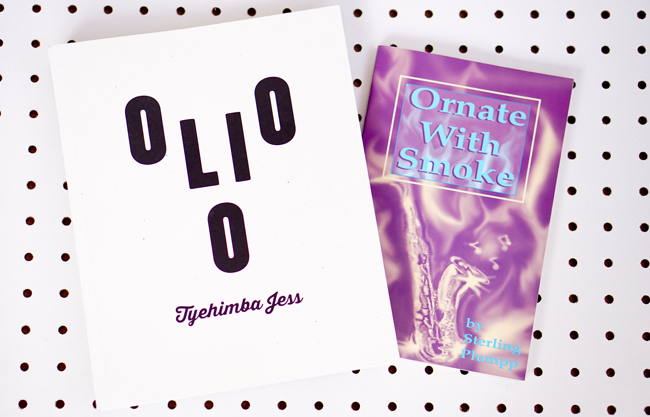 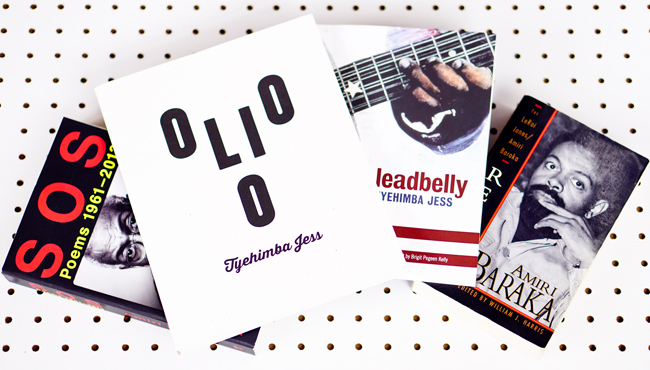 Tyehimba Jess's wonderful book Olio is a finalist for a National Book Critics Award and for the Kingsley Poetry Award and for the PEN/Jean Stein Book Award. 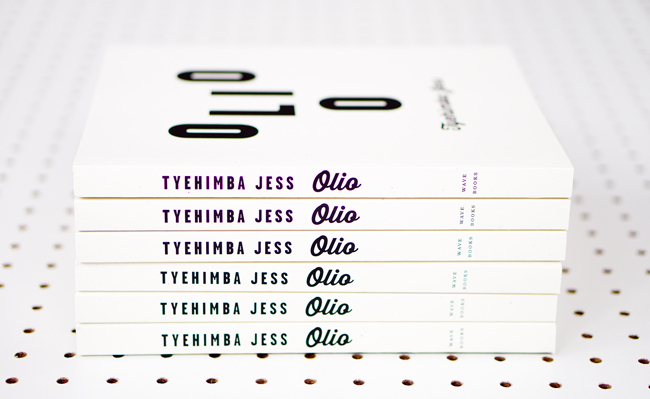 You know I'm excited. 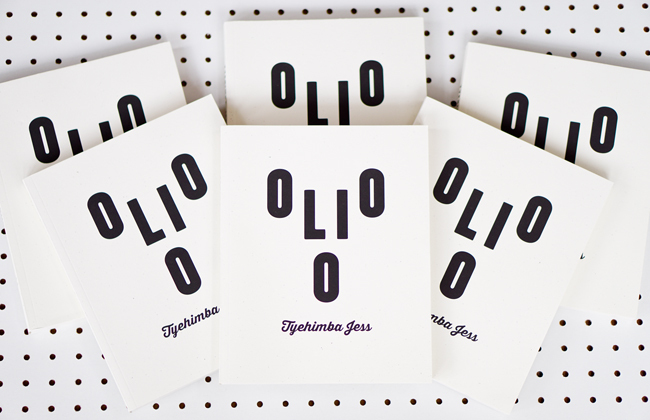 Here's a recap of blog entries I produced on Olio some months back when it was released. 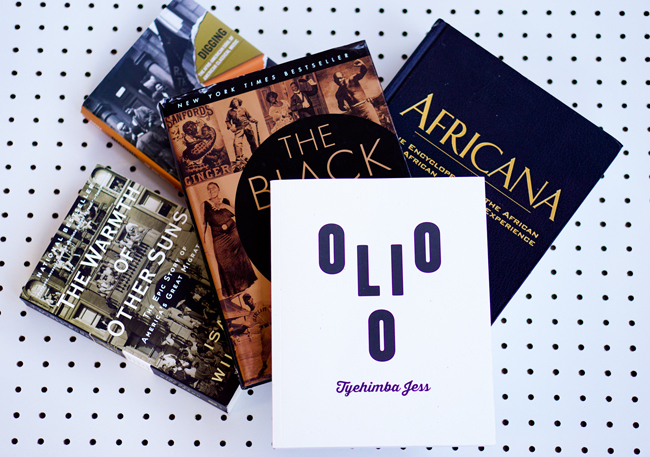 Click on the links to go to the posts.